Schedule a FREE no obligation hair transplant surgery consultation with H&W representative in Toronto, Canada. 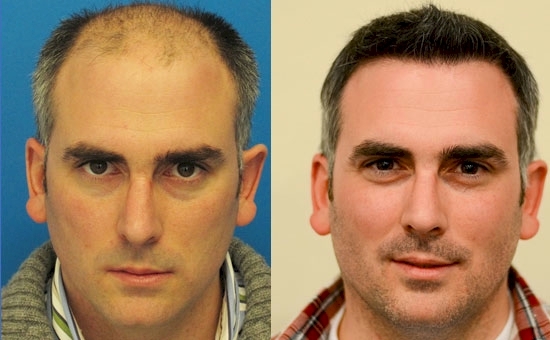 Get a free no obligation thorough evaluation and find out if you are a good candidate for hair transplant surgery, treatment options and procedure details. To make a reservation, please email info@hassonandwong.com or call 1–800–859–2266 or (604) 739-4247 Vancouver, BC. Virtual consultations also available for those who are unable to meet in person or suggest a city near you.